Pet policy Pet Rent of $15 per month per pet, plus a $100 pet deposit. Maximum 2 pet limit. Breed restrictions apply. 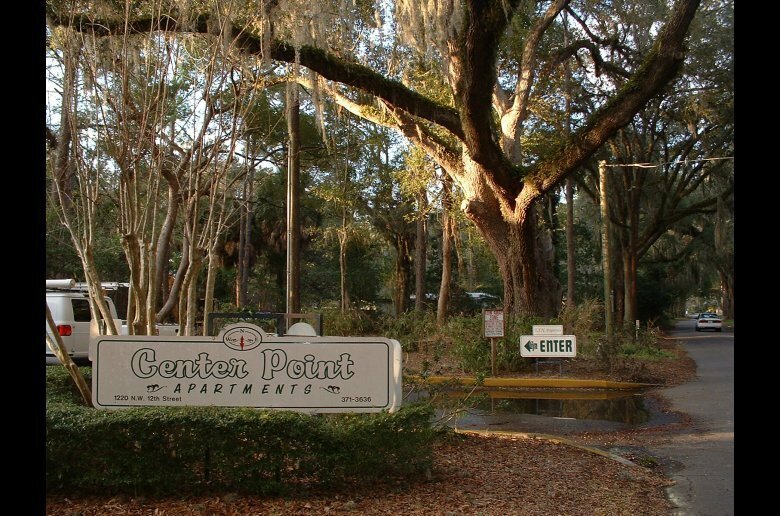 Centerpoint Apartments offer students a peaceful, off-campus home, while still being close to classes and campus events. 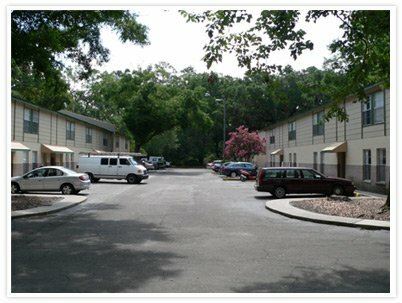 The complex features cozy one-bedroom apartments with large living areas and plenty of storage space. 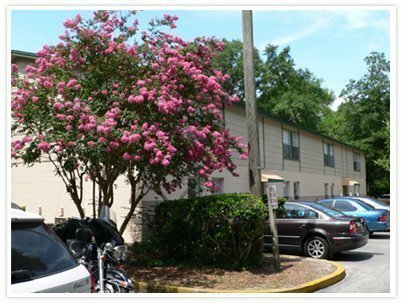 Each apartment provides water, sewer, and trash included in the rent, and there are laundry facilities on site. This is also a pet-friendly community. 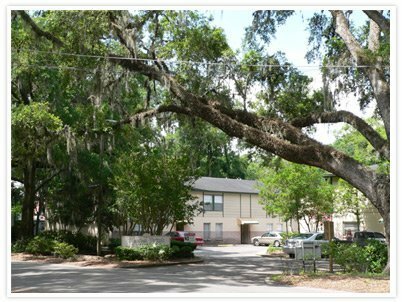 Students who live here are conveniently located to the University of Florida campus. It’s easily accessible by bike, car, or bus ride. 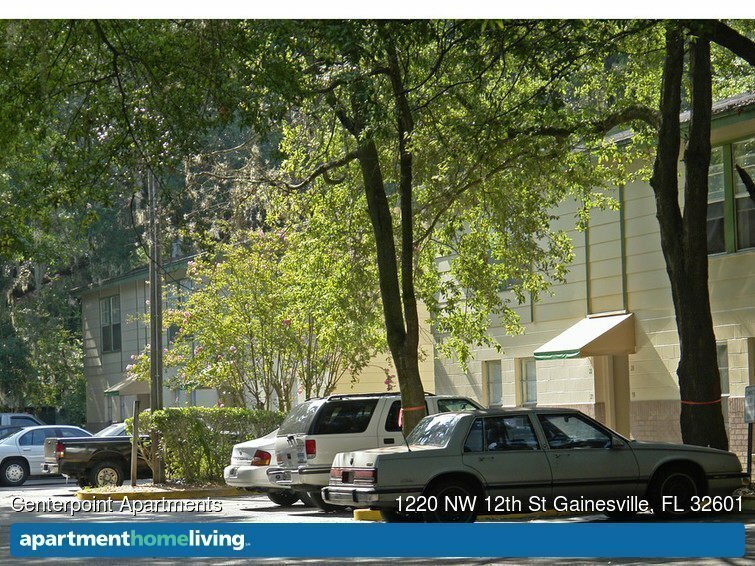 The community is located between NW 12th Street and NW 13th Street which runs along the eastern side of campus. To easily bike or drive to classes on the northeastern side of campus, near Library West, the College of Business, and Tigert Hall, ride south on NW 12th Street until SW 2nd Avenue. Turning right onto SW 2nd Avenue will go straight onto campus. Driving to campus takes less than 10 minutes, while biking takes 20 minutes. To easily reach classes on the south side of campus, near the College of Medicine or the Veterinary College, students can either access campus by crossing 13th Street at SW 2nd Avenue and traveling south, or drivers can drive south on 13th Street and turn onto Archer Road. Archer Road borders campus along the south, and commuters can access several parking areas near Gale Lemerand Drive or Newell Drive. Residents at Centerpoint Apartments will enjoy being close to popular restaurants, shopping options, and grocery stores. Centerpoint is only two blocks from CVS Pharmacy, and there is a Publix Grocery Store on NW 13th Street and University Avenue. Butler Plaza is a large shopping area with a large movie theater, plenty of restaurants, and several stores, including Target, Best Buy, and Trader Joe’s. It’s at SW 34th Street and Archer Road, and only about 15 minutes by car. For students that want to enjoy the pubs and bars with friends, there are several popular locations along University Avenue. For students wanting to utilize public transportation, there is a bus stop less than a block away for the #8, #10, and #29 routes. The #8 goes north to the Walmart SuperCenter and south through campus to Shands Hospital. The #10 route goes from Santa Fe Community College to the Rosa Parks Transit Station where riders can easily transfer to a different route. 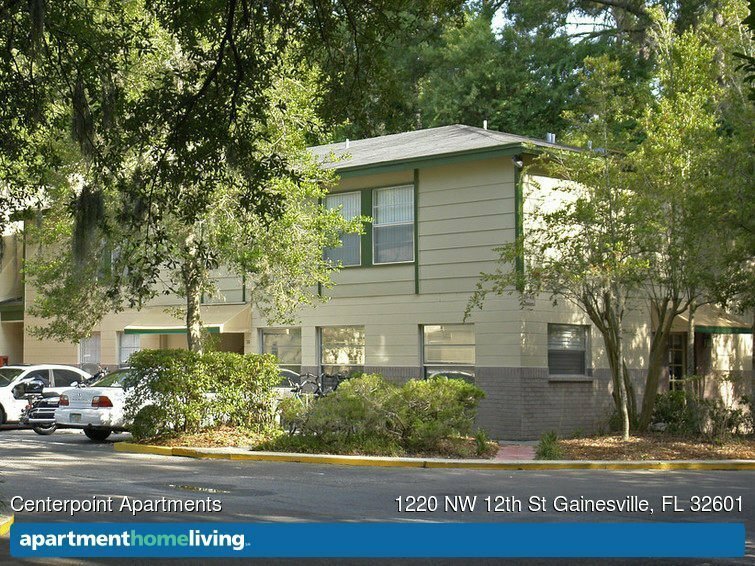 The Gainesville Transit System is efficient and inexpensive, and living at Centerpoint puts residents close to convenient bus routes.